Owing taxes and penalties to the IRS can cause taxpayers much stress and loss of sleep. The compounding of interest and penalties, in addition to the taxes can make the debt due to the IRS seem insurmountable. Do not panic. There are ways to resolve an outstanding tax debt. An experienced tax lawyer can discuss the different options available and work with the taxpayer to find a solution. By facing the outstanding taxes and penalties the taxpayer can keep the IRS from employing its powerful collection tools such as a levy or garnishment. Although the tax solutions may sound simple, the truth is that negotiating with the IRS is difficult. With so much at stake, the taxpayer should have someone looking out for the taxpayer’s best interests. A tax attorney, who is well versed in IRS procedures, is best able to evaluate the taxpayer’s financial situation in light of the available options and formulate a plan that will satisfy the IRS, but which will not be overly burdensome for the taxpayer. → An IRS Installment Agreement is a payment plan which allows a taxpayer to pay the outstanding taxes, penalties and interest in monthly installments. → A request for an IRS Installment Agreement must be made in accordance with IRS procedures and needs written approval from the IRS. → A taxpayer must qualify in order to be approved for an IRS Installment Agreement. → The IRS charges a processing fee when the IRS Installment Agreement is accepted. → All collection actions are suspended as long as the taxpayer complies with the terms of the IRS Installment Agreement. → While the IRS Installment Agreement is pending all tax returns which come due must be timely filed and all taxes must be fully paid. If not, the payment plan will be in default. → The rejection, termination or modification of an IRS Installment Agreement can be appealed through the use of Collection Appeal Request. Attorney Magda Abdo-Gomez has been representing taxpayers, businesses and individuals, in IRS collection matters for over 30 years and has successfully negotiated numerous payment plans on behalf of taxpayers . As a former IRS senior attorney, she understands how the IRS works.  Attorney Magda Abdo-Gomez can represent taxpayers in South Florida from her office in Miami. She can also represent taxpayers wherever they are located and has represented clients throughout the United States and Florida. Call lawyer Magda Abdo-Gomez at 305-559-7478 or contact her online to see how she can help you resolve your IRS tax problems through an installment plan.